Once again, it is Pi Day! So, have a very, very happy Pi Day. 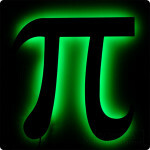 I think I shall have to go out this afternoon and find some Pi(e). 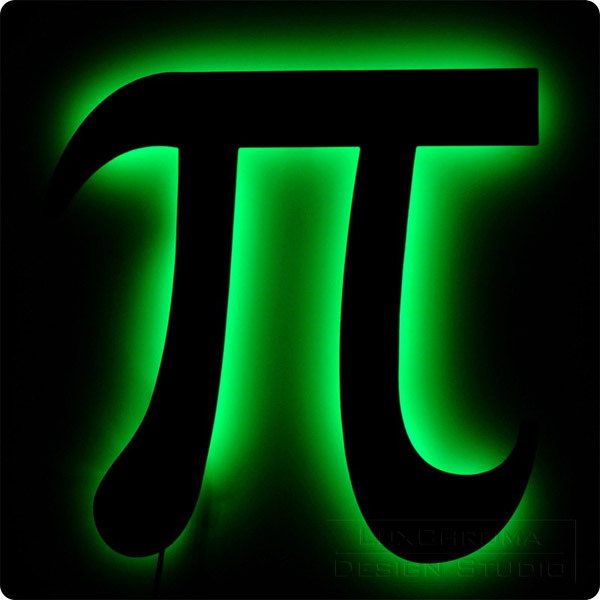 It is somewhat irrational to have a happy Pi day but I will get a-round TUIT. I am 22/7ths sure that I can circle back around and at least get within a radius close enough to some tangential point and spread some mathematical cheer. What can I say, but LOL! Really!